I have been playing with all of my new Sheer Minerals Eye Shadows from Lemongrass Spa. I have never been afraid of color anywhere. Our last house looked like a ChiChi's. My livingroom had 4 different color walls. It made me happy to walk into that house. Don't get me wrong. 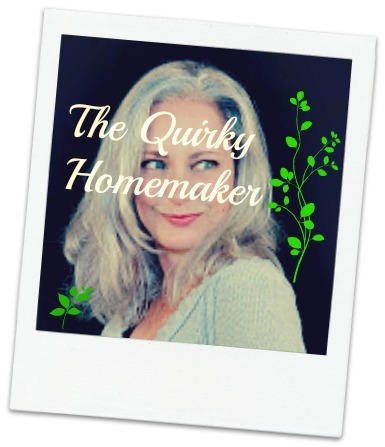 I love how modern and chic our dark gray and maple palette looks now as well. But color makes me happy! I don't care how old I get~~ I don't mind playing with different colors on my eyes. 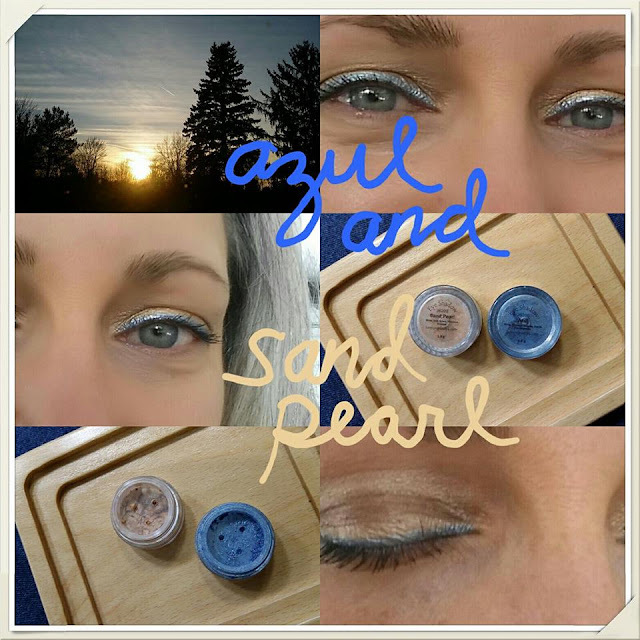 My most recent fun was had by using the Lemongrass Spa color in Sand Pearl on my lids and using the Azul as my eye liner. You can use any of the Sheer Minerals eye shadows as eye liner by dipping a small brush in water and then in the eye shadow. I love how this fun makeup playtime turned out! While I was scrolling through my pictures, I realized that the colors that I used were almost exactly the same as this sunset that I was able to catch out of my bedroom window last week. The colors in nature are amazing. This sunset didn't have the bright oranges and pinks of a cloudy sunset, but the colors are still beautiful.